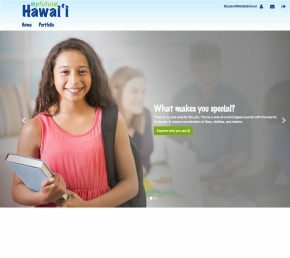 The University of Hawaiʻi was awarded more than $39 million in federal grants to help increase the number of low-income middle and high school students statewide who succeed in college through GEAR UP, the Gaining Early Awareness and Readiness for Undergraduate Programs from the U.S. Department of Education. 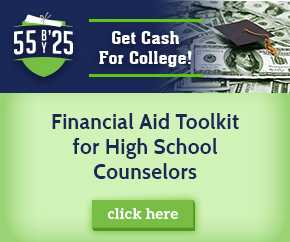 The federal GEAR UP program provides seven-year, matching grants to states and partnerships for services that improve access to and success in higher education at high-poverty middle and high schools statewide. 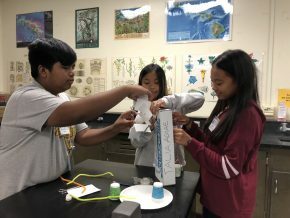 Hawai‘i P-20 Partnerships for Education serves as the lead for the GEAR UP Hawai‘i state grant and was awarded $28.8 million over the next seven years (2018-25). The grant will focus on supporting middle and high schools with programs that enable students to complete high school, navigate the college application and financing process, enroll in college without the need for remediation and be prepared for living-wage careers. Read more here.